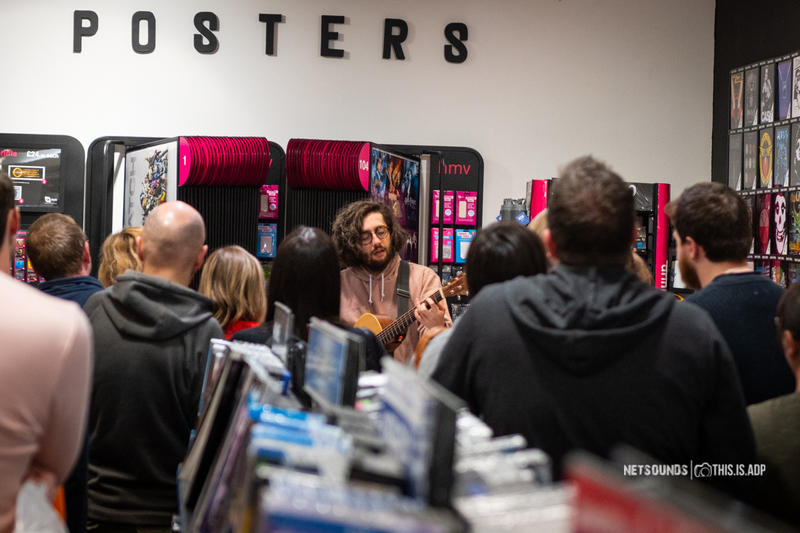 To celebrate the release of their new album, Fatherson played a special in-store acoustic set at HMV Inverness. 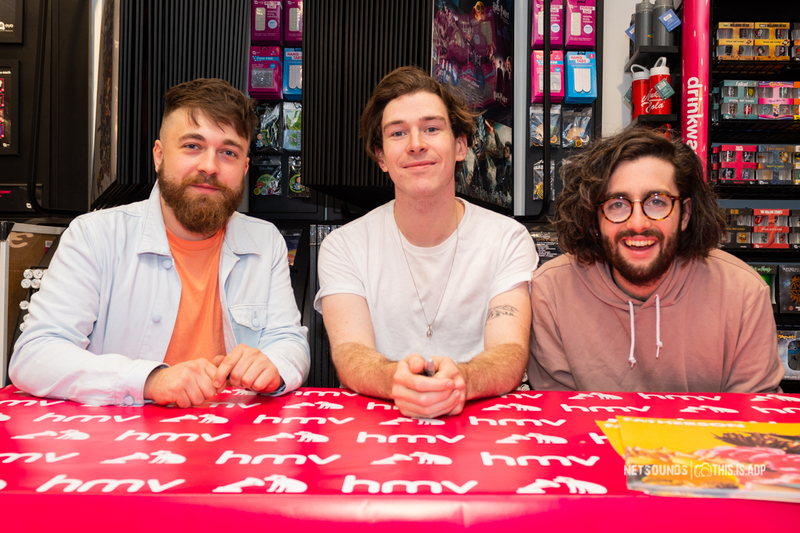 The Scottish alt-rock band popped up in HMV, Inverness recently to perform tracks from their new album, Sum Of All Your Parts and sign copies of the album for eager fans. 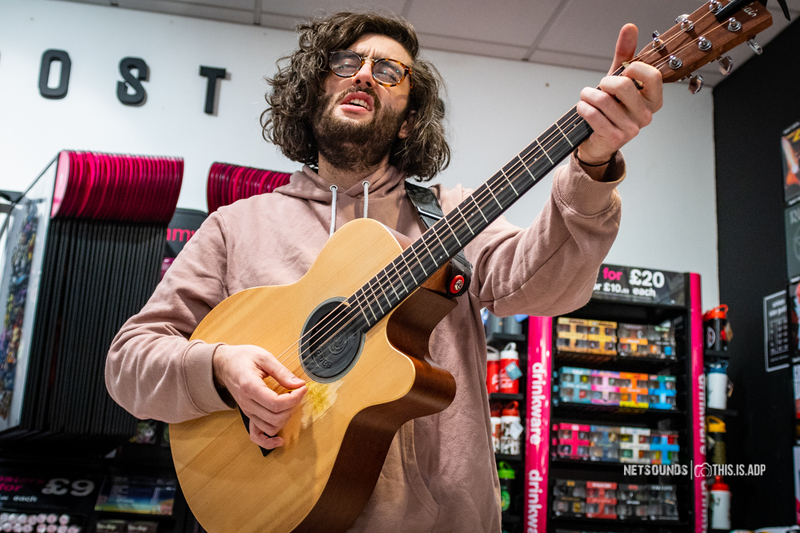 Our ninja photographer Al Donnelley was in store at HMV in Inverness to capture the The Kilmarnock trios set. 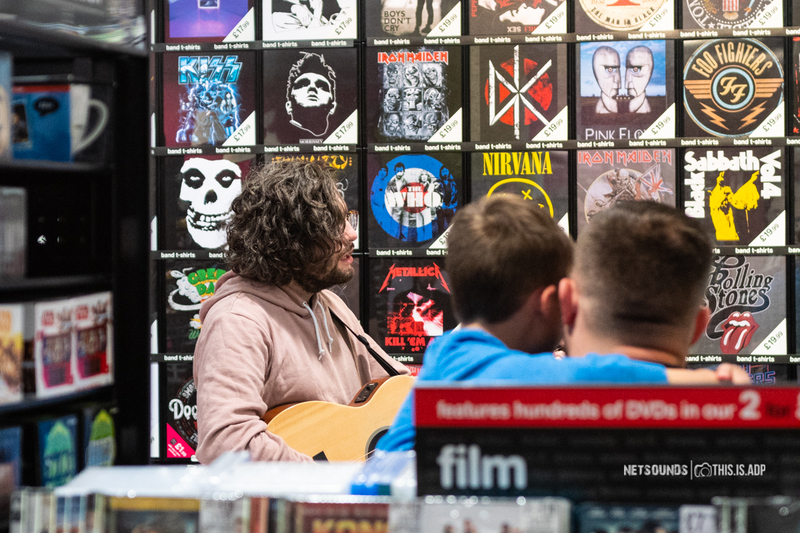 Fatherson’s new album follows on from the success of their second LP, Open Book released in 2016. Sum Of All Your Parts was produced by Claudius Mittendorfer who has worked with Muse, Interpol, the Arctic Monkeys and Weezer. 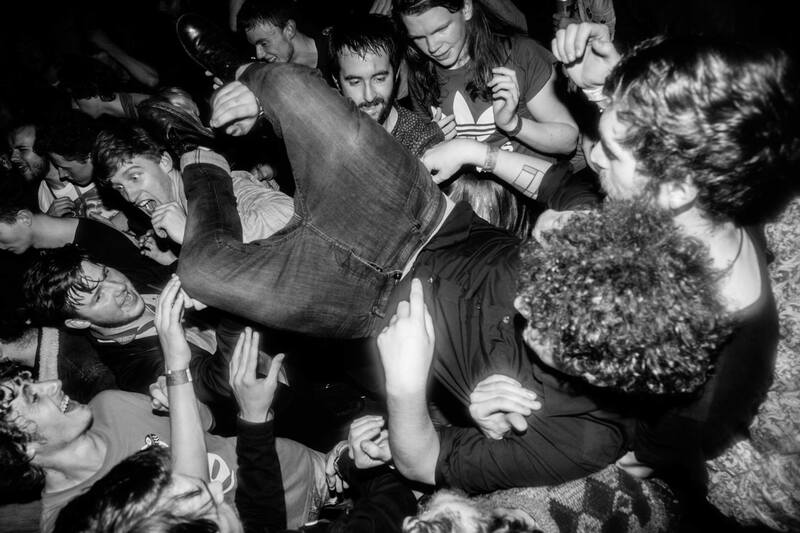 The new album delivers a raw yet sleek and powerful sound that captures the bands punchy arena filling sound brilliantly. The album has so far spawned the singles “Making Waves” and “Charm School”. 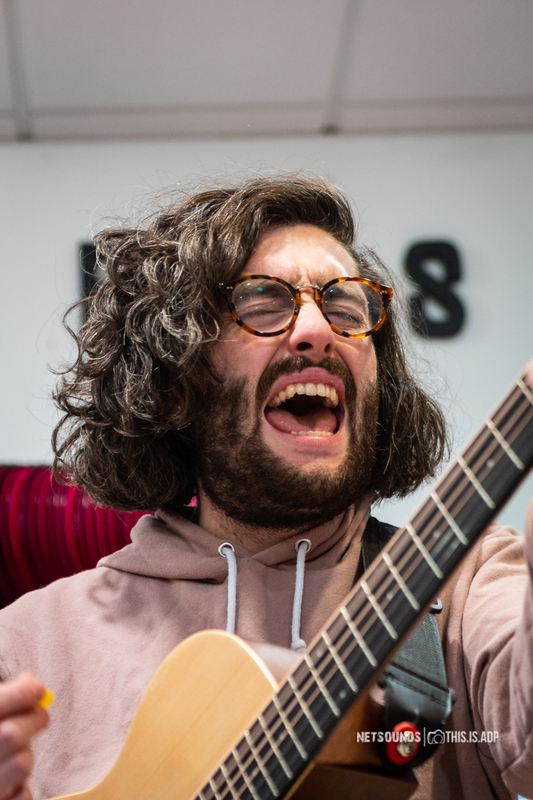 For more live sessions subscribe to our channel on YouTube and follow us on Facebook, Twitter and Instagram for news on the great new music we love. 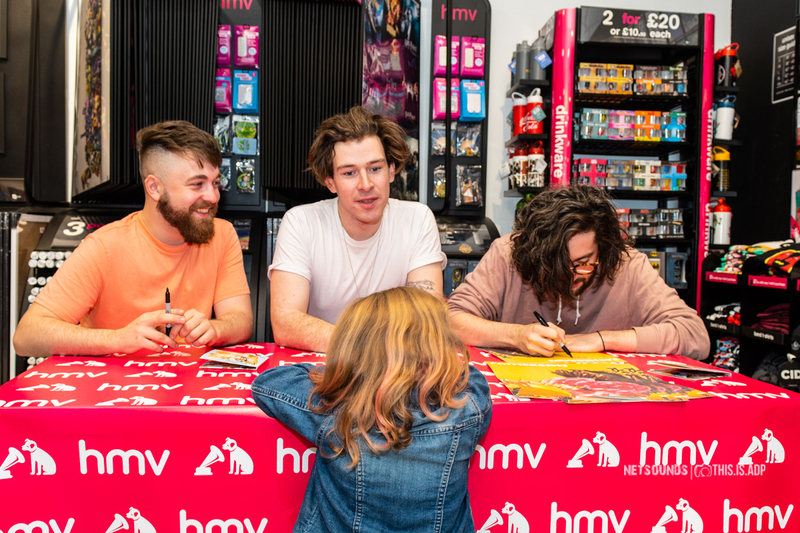 Keep up to date with what we are listening to by following our Spotify New Music Playlist which we update every month.